What Is the Best Home Robot? Zenbo vs Jibo vs Buddy & More! 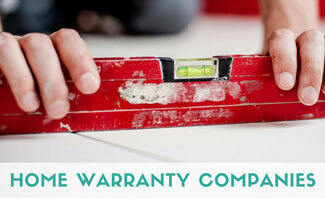 Are you a smart-home tech junkie just waiting for your next fix? Can’t wait to kick up your Alexa-enabled home a notch? Well, this could be a jackpot year, when the promise of home robots finally hits the market. We’re not there just yet, but the market’s closing in quickly. Read our take on the best home robot products, some of which will be consumer-ready any day now. Robots for the home stole the show at the annual CES exhibition. Here are some that premiered at CES and a few other of the best home robot products that are expected to hit the market soon. China-based Ubtech’s Lynx home robot is the most human-like robotic product close to hitting the market. Lynx’s mobility beats similar products with its nimble movements. A huge plus with Lynx is its integration with Alexa, which will give you a host of smart home connections. Lynx connects you directly with your smart home devices, Amazon music, Spotify and more. 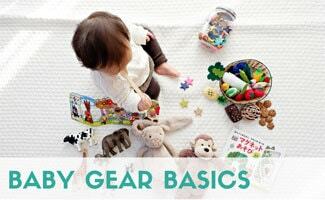 And it can even set up your schedule reminders, read your emails aloud, and teach you yoga poses. The anticipated release date of this $799 robot is this summer, although Lynx is not yet available for pre-ordering. Jibo’s original release was due in the fall season in 2015, but continual setbacks ensued, and it was finally released in late 2017. MIT social robotics expert, Cynthia Breazeal, designed this $899 smart home tabletop bot solely for domestic use (with a hearty dose of empathy added to the mix). Unlike many other bot startups, however, Jibo remains fixed to its spot with only its head and body rotates based on speech and facial recognition. Jibo uses machine learning and natural language processing through interaction with your family members. While Jibo can snap photos, take videos and interact with people, it’s still questionable about how this robot can help with smart home needs. Developed by Blue Frog Robotics with crowdfunding backing on Indiegogo, Buddy looks promising as a future contender on the home robotic market. 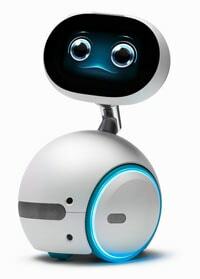 Blue Frog touts Buddy as, “The first social robot that connects, protects, and interacts with each member of your family.” Buddy, another bot resembling ET on wheels, can speak and hear, recognize faces, sense its environment and navigate your house. Blue Frog also says he’s able to connect and control most of your smart home devices, manage your calendar, set alarms, make Skype calls and play games with your kids. And Buddy also doubles as a security camera and smoke and fire detector with real-time alerts on its companion mobile app. Buddy is an open source platform — the company will offer an SDK so developers can add and remove applications and develop new ones for this expressive and functional bot. All 1,000 bots up for pre-order sold, but you can sign up for their newsletter for future releases. Pricing starts at $649. Asus’s Zenbo is one of the more promising smart home robots soon to hit the market. Zenbo resembles ET, with a long, articulated neck and bulbous head and body. Designed to be a smart-home assistant, Zenbo can wheel itself around your home while controlling your smart home gadgets, interacting with your family members via its touchscreen face, speakers and microphone, and serving as a remote-control security camera. Asus claims it can even watch over elderly home members and alert you in the case of accidents. 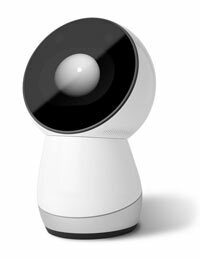 Still, in late developmental stages, Asus’s Zenbo is due to hit the market later this year after an initial launch in Japan. Pricing is an estimated $599. 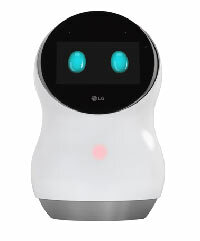 The LG Hub Robot’s design isn’t as humanoid as some other soon-to-be household robots, rather, it utilizes a screen for its “face.” This squat, tabletop bot uses Alexa for voice activation, which allows it to connect with LG smart home appliances, play music and videos, read to your kids and more. Unlike Echo, the Hub will be able to recognize individual voices, removing the need to switch between user profiles. 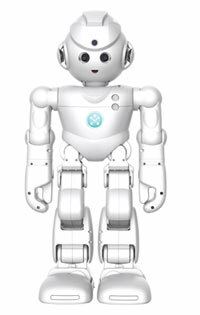 The Hub will also have baby bots that work in tandem the base bot to give you additional connectivity and functionality and connectivity. Although for now the Hub only syncs with Alexa and LG’s smart technology, called SmartThinQ, LG will likely pair with more manufacturers to make this cute, little bot a major market contender. LG hasn’t revealed the Hub’s price or release date yet, but check out the following video of Hub bot in action. Pepper resembles a slightly smaller version of C-3PO — probably the most “robot-like” bot on wheels on the market (in Japan). Originally designed to be an in-store and business assistant, Pepper made its U.S.debut in June 2017 in shopping malls in San Francisco and San Jose, California. Its makers say it’s also capable of serving as a home robot, working with smart home devices and even serving as a bartender. 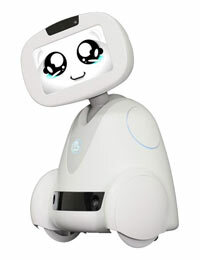 Fluent in 20 languages, Pepper can hold conversations, read emotions and entertain you via its camera- and sensor-filled head, articulated arms and a touchscreen on its chest. Pepper’s estimated price is $1,700. 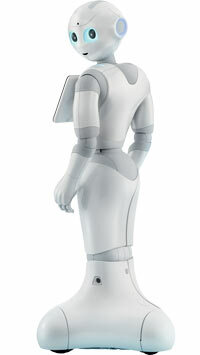 This 20-inch-tall home robot on wheels blinks, glows, chirps and tilts his head when you first address him by name. From there, he’s on the move around your house, using a laser precision system to remember a digital, room-by-room map of your home. 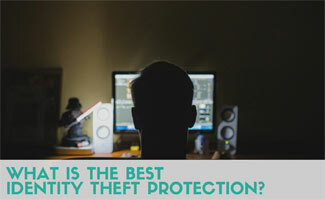 Kuri has a built-in camera with video recording and can identify each person it meets. 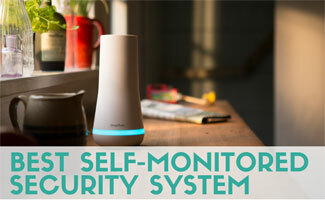 So, Kuri can alert you once your kids are home from school or if an unknown person is in your house. 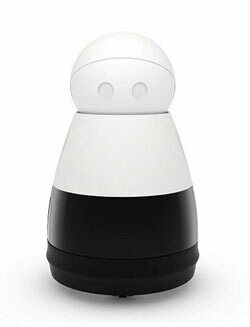 Mayfield Robotics claims that Kuri will work with smart home devices and doubles as a Bluetooth-enabled speaker. And you can remotely control Kuri via smartphone apps. Update: As of summer 2018, Kuri manufacturing has ceased. None will be shipped to customers and all pre-order deposits will be refunded to our customers. Okay, we may need some more time to catch up to The Jetsons’ Rosie the robot, who does chores for the family, but we can still dream! 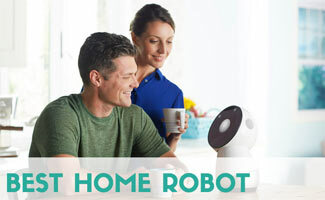 Nevertheless, the best home robots that will be on sale soon can make life a little easier for busy families. 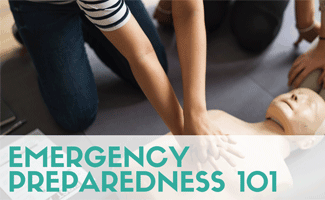 You may want to keep this in mind while prepping your holiday wish list this year! 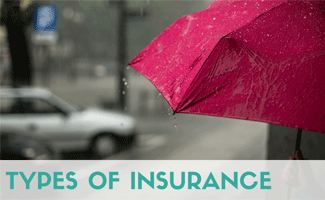 We’ll be sure to keep a close eye on how these home bots progress and will keep you updated. 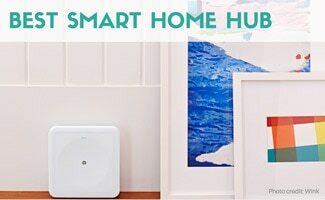 Check out all of the latest smart home products including robot vacuums and robot lawn mowers. Why are you interested in getting a home robot? Do you think we will actually see any of these on the market in the next year? I have an Echo and a Jibo. They don’t move, but the have a lot of services NOW! I know one more which is also cute and great. Google “Cozmo”, that is also just amazing. Although all these are just another awesome creation.